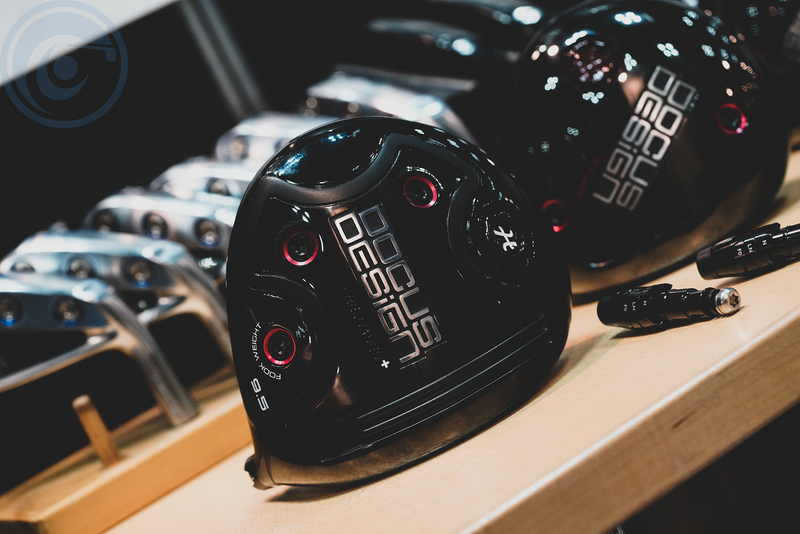 A very underrated brand here at TSG but quite popular in Japan, Docus had their new RELOADED+ driver on display and while the line up can be rather confusing with multiple models sharing the same RELOADED name they are all very good performers. One of their irons on display caught my eye the triple weighted 2 piece FORGED and FORGED S irons. The difference is the “S” model has stronger lofts. 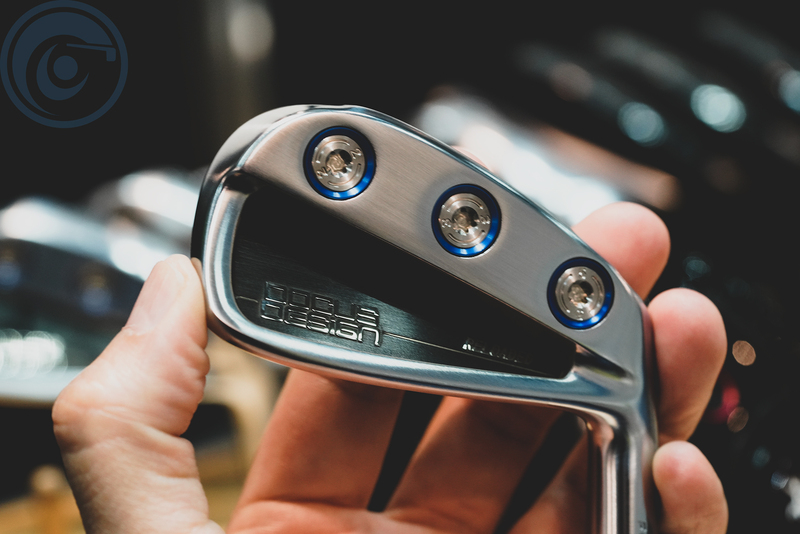 Both RELOADED irons are made using an S20C body combined with a SUS455 stainless face.（#5-8: L-CUP FACE, #9-GW: 360°CUP FACE). 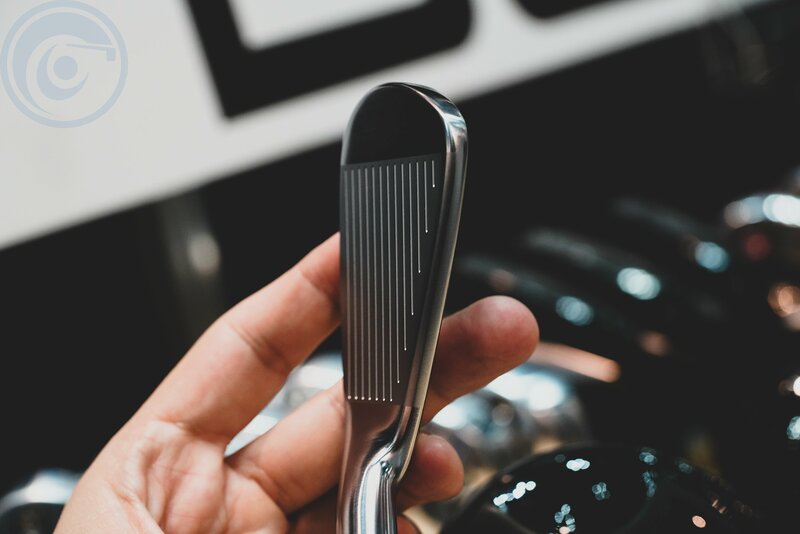 Overall I was pleased with the dimensions of the head and how little offset it had for a steel-faced 2 piece club and am very curious to see how changing the weights effects the bias and trajectory of an iron shot. Needless to say, it sure does beat using lead tape on the back of the iron head.